Rocking in style and fashionably crafted by skilled workers, this visitors chair by Office Star is perfect for office, den and living room. 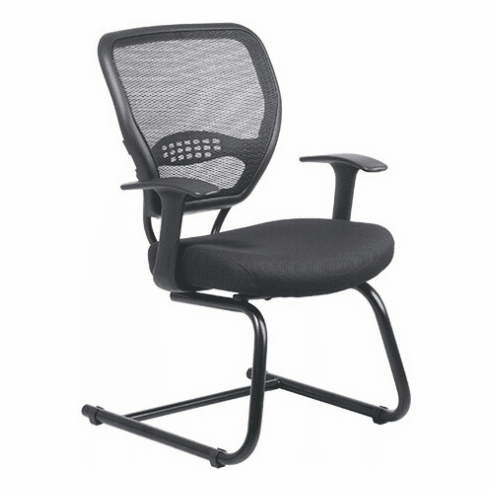 Its mesh seat and air grid back, sled stand with modifiable diagonal arms provide superlative comfort even if you sit for a long period of time. Limited lifetime warranty from Office Star. This chair normally ships within 2-3 business days from our CA warehouse.